The Prasart museum is located on the far eastern edge of Bangkok. You can see lots of traditional Asian buildings. It was a wealthy entrepreneur named Prasat Vongsakul who collected and reassembled these buildings – he had a big passion for art. He made it into a private museum in 1981. He made his fortune with real-estate. 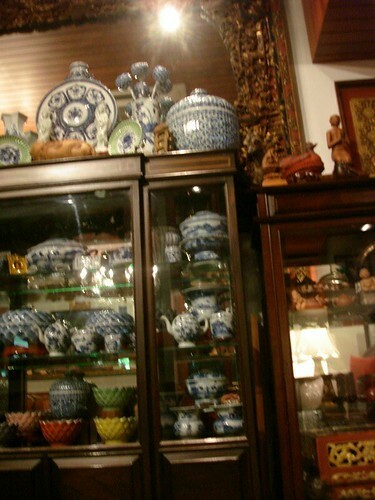 When he was a young man, he was very upset that so many valuable pieces of Thai arts and artefacts were sold abroad. There are several of these buildings, and one of the highlights is a golden teak wood palace. This was inspired by the royal residence which can now be seen at the National Museum, Phra Tamnak Daeng, also known as the Red Palace. It was King Rama I who built it for his sister in 1784. This was the king who founded the current dynasty (now it is the period of HM King Rama IX) and made Bangkok into the capital of Thailand. 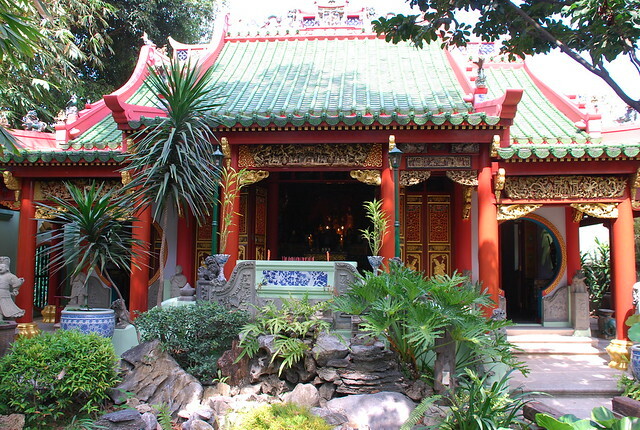 Then there is also a typical Chinese temple. 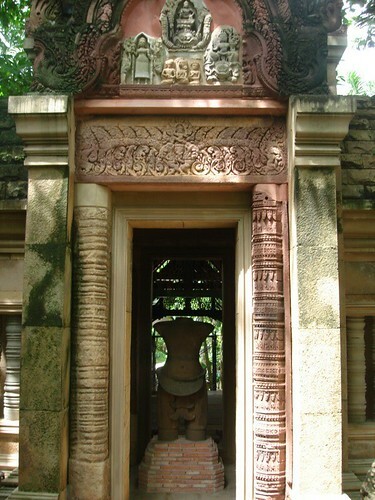 The Khmer shrine is also interesting – Khun Prasart made it a real cocktail of different Asian traditional buildings. It is not a cheap experience to go there, but if you are into traditional arts and architecture or Thai antiquity it will definitely be worth it. In the gardens, there are also many rare plants from Thailand and other countries that are cultivated here. There is an imitation of Ho Phra of Wat Yai Suwannaram too. And in the teakwood library that houses ancient manuscripts and books. 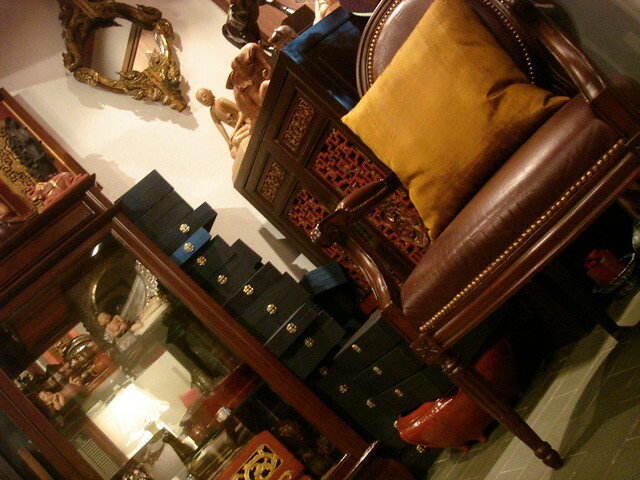 The place is really a pleasant sanctuary from the hustle and bustle of Bangkok. IMPORTANT: You need to announce your visit at least two days in advance to get an admission to visit the estate. Air-con bus number 93 goes directly there.